Remove bitterness from percolators and other coffee pots by filling with water, adding four tablespoons of salt and percolating or boiling as usual. To prevent cream from curdling when adding to coffee, use fresh cream. As cream ages, its lactic acid content increases. Acid can curdle cream. 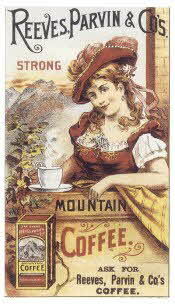 The acid in coffee, along with coffee's heat, favor curdling of cream.